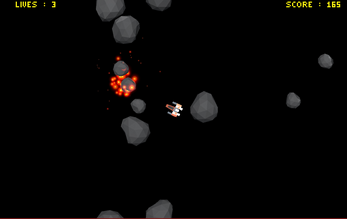 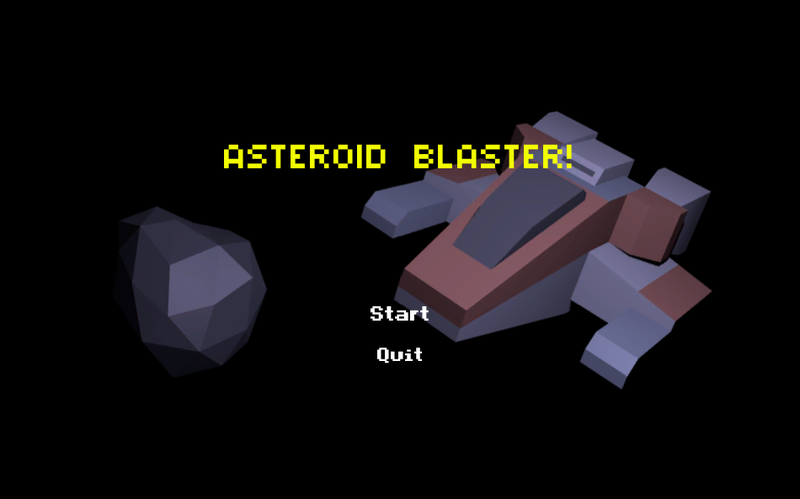 Asteroid Blaster is my submission for the Unity Course Community Jam, the theme for this jam was "spin". I decided to remake the arcade game Asteroids. 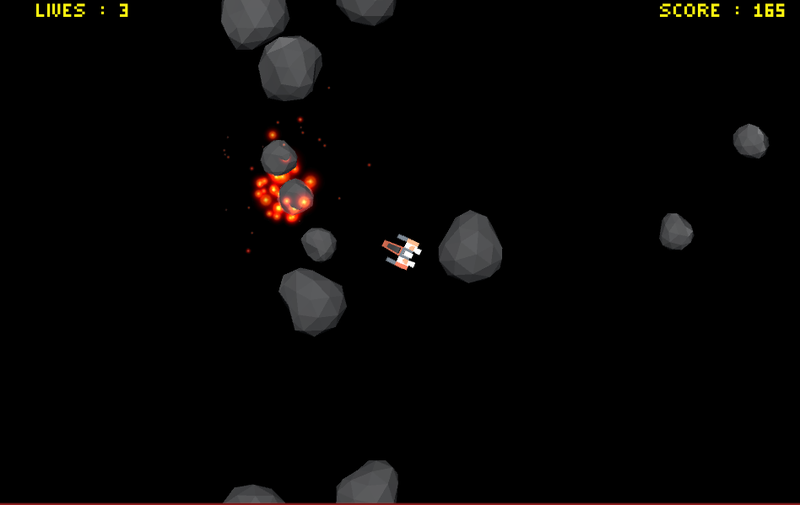 The asteroids and the player both spin so it fits in nicely with the theme.